To download Wise Disk Cleaner v.4.24 click the following link: (2,8 Mb, Freeware, Windows all). FeedDemon v.3.0.0.16 Beta is convenient for reading RSS news . 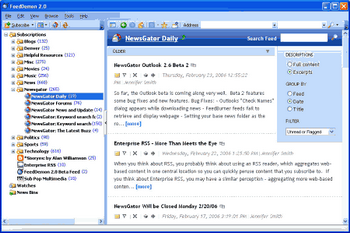 It allows to sort and to group channels separately or on folders , This software can track news using keywords. This version includes a large quantity of references about popular channels news . The program interface can be tuned under the user needs , it is designed in the form of newspaper. Client can be integrated with other products from newsGator company for data exchange. 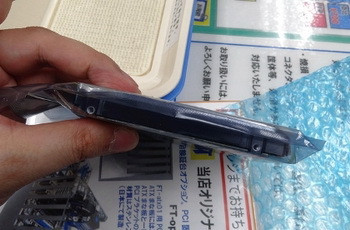 As report our associate, the SiSoftware company released a new editorial staff of its popular test packet Sandra XII. 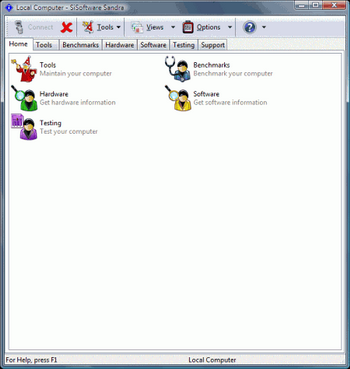 As known Sandra SiSoftware is a program intended to collect all possible information and diagnostics of different computer components, installed programs and other devices, connected to PC. 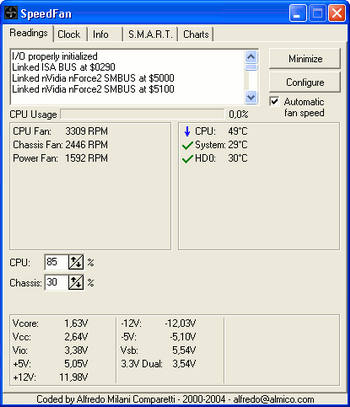 To download SiSoft Sandra 2009 SP2 (2009.5.15.96) click the following link: (17,3 Mb., Freeware, Windows all). In Station Drivers site apperead new driver version Atheros Wireless controllers series AR5xxx under operating systems Windows 2000/XP 32/64-bits. 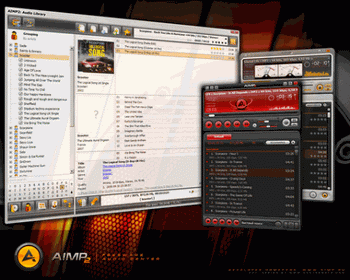 AIMP Classic is a multifunctional audio center. Thanks to the built tools, you can easily transcode music from one format to another, record audio from a microphone or other audio device, edit tags of music files, as well as a group, rename or sort them. 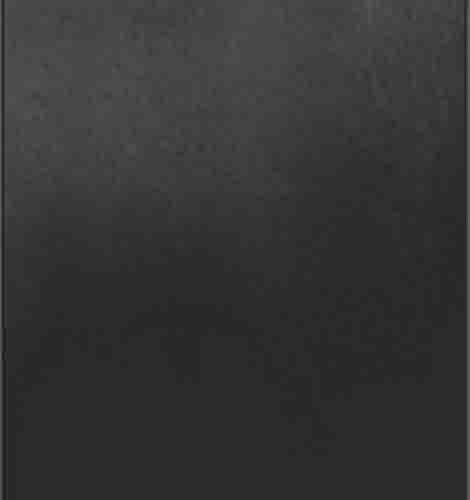 AIMP Classic is based on the well-known audio engine BASS, you can easily connect the plug-ins from this library to AIMP. To download SpeedFan v.4.38 click the following link: (1,8 Mb., Freeware, Windows all).